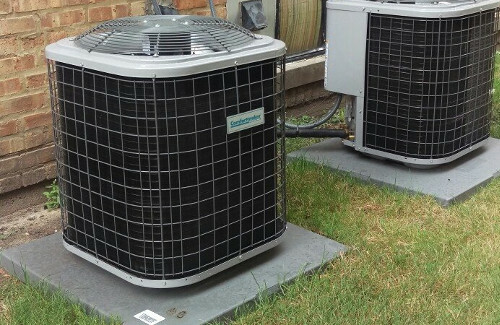 Is Your Air Conditioner Ready For Another Chicago Summer? We're Ready to Help...Now! Azrikam The Price Is Right HVAC! SPRING/SUMMER "THE PRICE IS RIGHT" SPECIALS! Clean and Check Residential Spring Special! Both residential air conditioner and furnace for $125! Clean and Check Commercial Spring Special! 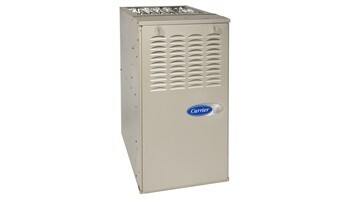 Both commercial roof top air conditioner and furnace for $250! Residential heating or air conditioning service call for $75! Is your home HVAC system acting up? Don't wait to be comfortable, call today! Commercial heating or air conditioning service call for $150! Is your business HVAC system acting up? We sell and service all brands! Call us today! Call us today at (847) 409-8699! We specialize in all commercial rooftop units and AC installations. We also specialize in all residential rooftop units AC installations. We give free estimates on all Commercial and residential rooftop units. Free HVAC AC estimate on all commercial and residential packaged rooftop units , Azrikam Hvac give Free estimate on all major brand name commercial and residential HVAC AC rooftop new installations. Our AC specialist specialize in all commercial and residential rooftop units installations. The Price is Right Heating and Air Conditioning AC company specializes in all residential units furnace and AC installations. We give free estimates on all commercial and residential forced air systems. Our Hvac experts have been installing all commercial rooftop units and residential forced air furnaces and air conditioning units for over 30 years. Call us for a Free estimate on all AC commercail and AC residentail Rooftop units today at The price is right heating and air conditioning company. Call us Today at (847) 409-8699 and ask for Bernard Azrikam. Click HERE to learn more about ALL of our great inspection services! "Bernard was on time (actually early) and did the work as described. He gave me a free estimate and the repairs came in less than the estimate. I've used him several times since and will continue to do so. He's a great guy and consummate professional!" we specialize in Heating and cooling. 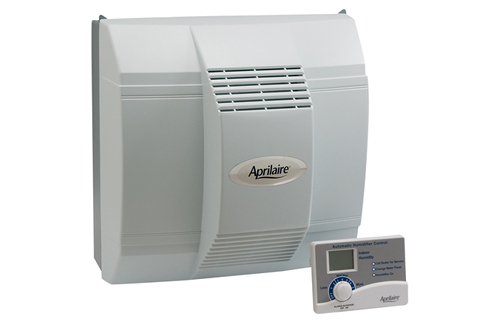 Our Chicago Illinois humidification experts are the best in the field for repairing, installation, and servicing. Air conditioning contractors that service all the areas in Northbrook, Deerfield, Lincolnwood, Highland Park, Glenview, Evanston, Morton Grove, Wilmette, Niles, Skokie and much more. 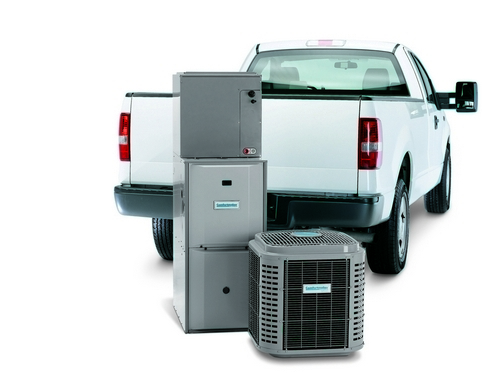 Our Top Line Trane experts in the AC installation field are reliable, efficient, and precise. 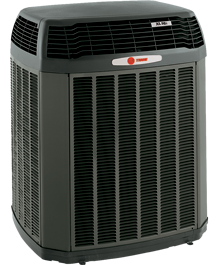 We are an authorized Trane, Carrier, Lennox, and York dealer. Our customer service is among the best and we have business experts that know how to communicate with all different sorts people in different business fields. Our Chicago, il AC technicians deal with all different sorts of businesses and management groups. 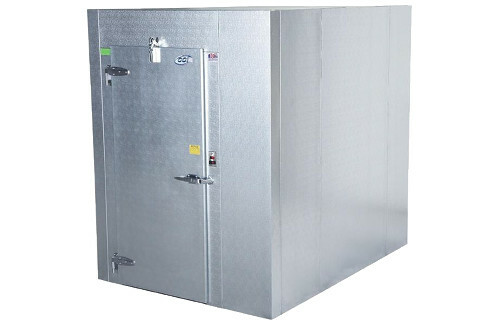 We work on all sorts of different areas in the HVAC field in the Chicago Illinois area. We work in Chicago, IL area Grocery stores, Airports, hospitals, schools, high-rise buildings, residential homes, commercial buildings, malls, and plazas. We give free estimates on site for AC and furnace replacement and new commercail rooftop ac installation. 99% of our work comes from recommendations. Read our online reviews and you will know who we are and what we can do for you and for every customer. Here at the Price Is Right Heating and air conditioning company we care. We have top-line HVAC Chicago experts and professionals in the residential and Commercial HVAC field. Top line experts in the hvac cooling, Servicing, or new ac installations in the whole chicagoland area. 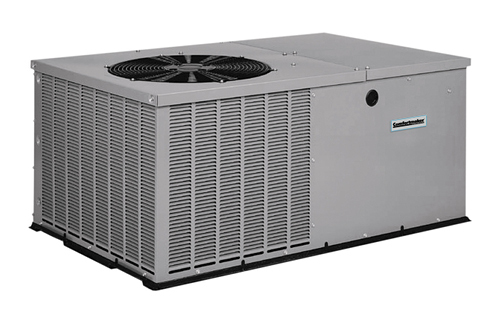 Call azrikam the price is right hvac for your commercial and residential experts in servicing, repairing, replacements and new hvac residential and commercial air conditioning installations.We install all makes and models of AC cooling systems on the market today. Chicago, IL HVAC Trane Carrier authorized dealers. We bring our customers comfort and the best price for their affordability. Our Top Line licensed HVAC technicians are Chicagoland area experts in the AC installation field and have experienced almost every heating and air conditioning problem you can see in the HVAC industry. Call The Price is Right Heating and Air Conditioning HVAC company today for servicing, repairing, replacing, AC installations, and more. Azrikam The Price is Right Heating and Air Conditioning company has been family owned and operated for the last 30 years. We come highly recommended and rated in Chicago air conditioning repair and HVAC installation. We have top-line AC and furnace experts who specialize in servicing, repairing, and installing HVAC systems. Air conditioning installation in Chicago. We specialize in forced air Chicago AC and furnace installations. Our technicians have been installing air conditioning systems for over 30 years. We have done AC installations in Buffalo Grove, Prospect Heights, Elk Grove Village, Skokie, Niles, Park Ridge, Evanston, Arlington Heights and more Illinois locations. Our Chicago AC installation crews are the best experts in the HVAC field. 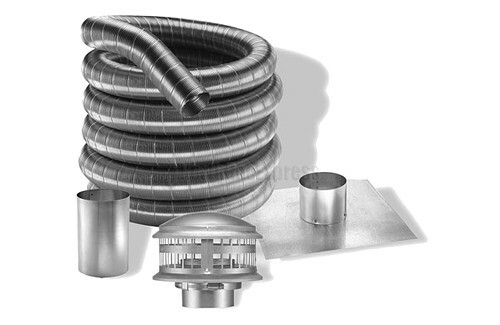 Combined we have over a 125 years of experience in the HVAC industry in Chicago, IL. We have top-line experts in the AC installation department in northern and western Chicago suburbs. Call The Price is Right Heating and Air Conditioning installation company. 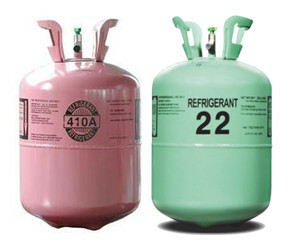 We can take out old R22 air conditioning systems. Our Top Line service technicians remove the old freon that's harmful to the ozone. We reclaim the freon and turn it into the supply house for proper disposal. Chicago AC experts who specialize in air conditioning servicing, repairing, and replacing new AC units. Ask around about the local Niles, IL, HVAC contractor that performs same-day service and offers a 100% guarantee on all its work. Azrikam The Price Is Right will send a technician to your home or business to perform a thorough evaluation of your installation, repair, or maintenance needs. We handle a wide range of indoor climate control systems, including boilers, heaters, humidifiers, and air conditioners. We're the installation number 1 Topline HVAC servicing, repairing, and installing technicians. Our HVAC experts have over 35 years of experience working with high efficiency Topline equipment. Our professionals specialize in troubleshooting, replacing, and installing all major brand name high efficiency Topline HVAC systems. Our Topline experts in air conditioning and furnace installations are ready to help you today. We are Topline professionals specializing in replacing, repairing, and new AC installations. These Topline technicians are trained servicing, replacing, and installing any new furnace or air conditioning systems. We are Topline experts who specialize in the HVAC industry servicing, repairing, replacing, and installing new Topline air conditioning and heating equipment. Azrikam The Price Is Right is the Niles, IL, HVAC contractor you can trust to do the job right no matter the installation, repair, service, and whatever else you need. We have an A rating on Better Business Bureau, we guarantee our prices, and we never charge any overtime fees. Arrange an installation appointment with one of our professionals today, and be sure to ask about our availability to handle same-day service. We're the best Topline heating and air conditioning service and installation experts in the area! In addition, don't forget to ask about our plumbing service if you need it. We service and install complete new plumbing piping. Watch our video series where we show a chimney lining install. Whether it's repair, maintenance, or installation, we're ready to get the job done to help you stay cool. Stay warm and save money with our furnace repair, installation, and maintenance services. Radiant heat? No problem! Explore our boiler repair and installation services. Get the indoor air quality that you deserve with 99% cleaner air in as little as 24 hours. No heat? No air? No hot water? No problem! Contact us to set an appointment and we will be there right away! When you need a furnace installed into your home or business, we're one of the best options around. With dozens of years of experience in the HVAC field, we know the ins and outs of any furnace installation. Furnace Installations are a complicated process with a lot of volatile parts that need specialized care and knowledge on how to operate and install. Improper installations can be very dangerous or simply cost inefficient. Give us a call today so that you can be comfortable knowing that professional servicemen performed a proper installation. Call us at (847) 409-8699 to get assistance with your home comfort as soon as you need it. Read more on our Furnace Installation and Service Page. 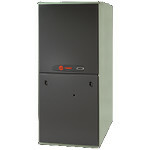 Get reliable, efficient heat when you need it with Trane's natural gas furnace. Built to last, their gas furnaces are the choice for the majority of modern homes with central heating and air conditioning. 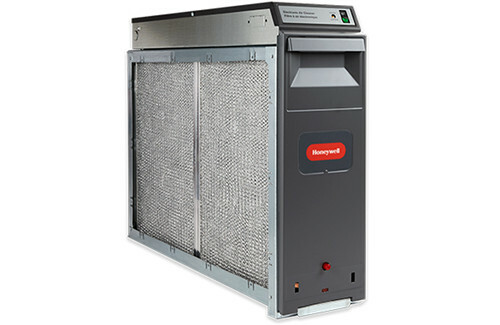 Whether you are looking for a variable-speed gas furnace, single- or two-stage heating, we have you covered. Our selection of gas furnaces are guaranteed to keep your home warmer, your bills lower, and those winter months a little more enjoyable. Every Trane air conditioner is packed with high-quality components. Each helps ensure that time after time, your unit will provide total comfort your family can rely on. We are as personally invested in your comfort as you are, and take great pride in creating your perfect indoor environment. Carrier® Performance™ Series condensing gas furnaces offer smart electronics and multi-stage capabilities that take indoor comfort and energy-saving performance to new levels. With standard models and our available two-stage units, Performance Series furnaces offer the Carrier quality, environmental stewardship and lasting durability that have endured for more than a century. 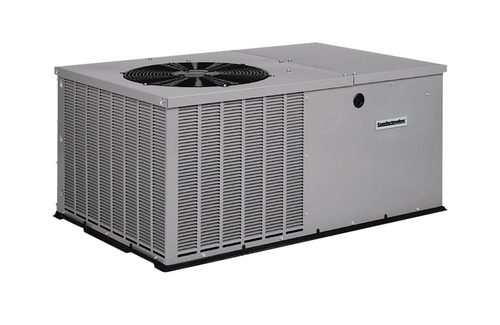 Carrier delivers cooling systems in a range of shapes and sizes and their air conditioners are built for years of lasting durability. Whether it's a Performance model or one of Carrier's acclaimed Infinity series, these units are built to last. 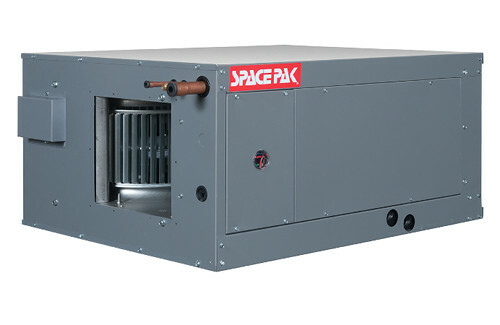 The basic difference between SpacePak and other air conditioning systems is the way SpacePak actively circulates air within the room and throughout the structure's entire living/working space. Circulating the air more effectively is what makes a home with SpacePak central air so uniformly comfortable: no cold or warm spots, no drafts, and up to 30% more humidity removed. 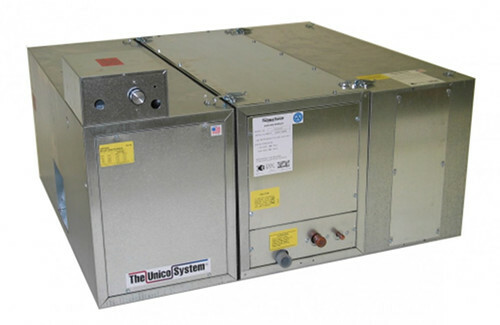 The iSeries is Unico's latest product line that allows the end user to combine the best of their ducted central HVAC system and high wall mini splits together in one system. 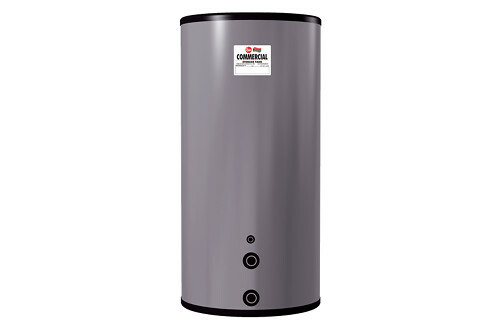 The products include an outdoor inverter heat pump, the Unico System and high wall mini splits. If you live in any of the following areas or in close proximity to them then you need to give us a call today. Installation is something we provide no matter the brand on your HVAC unit. This list is just a small example of brands we install. We do all kinds of HVAC work like installing brand new systems or fixing up and maintaining existing systems. There are many options for who you want to choose for your home comfort. We do everything the following companies do, but with that Azrikam shine. Assurance Heating & Air Conditioning, Inc.
Elm Heating & Cooling, Inc.